Intensive moisture balm that helps a man’s skin rebound from extreme sports, recover from cold weather, and survive a rough shave. 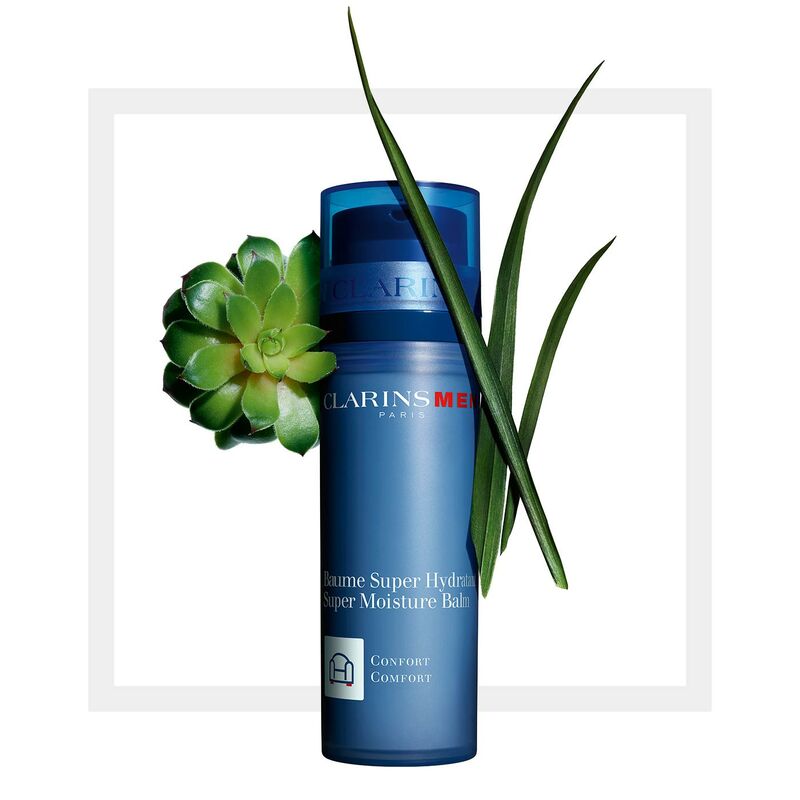 Powered by ClarinsMens’ exclusive Hydra-Resist Phyto Complex—a blend of super-hydrating Organic Houseleek and Organic Leaf of Life extacts—this refreshing balm was tested by 6 divers under arctic conditions, to help a man’s skin withstand the most extreme temperatures. Intensive moisture balm helps a man’s skin rebound from extreme sports, recover from cold weather, and survive a rough shave. 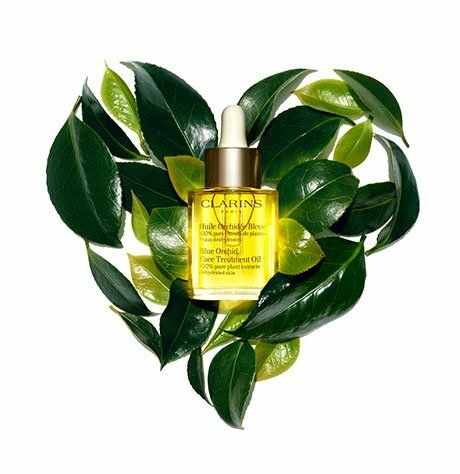 Organic Sesame oil nourishes his skin, ClarinsMen Complex calms razor burn, and Bison Grass and Gymnema extracts soothe and energize. *Super Moisture Balm was tested in extreme conditions by 6 divers during the Under The Pole Expedition. Hydration measured before and after several dives. 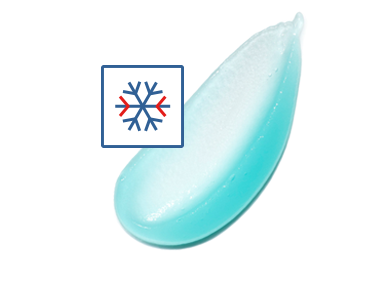 Super Moisture Balm has demonstrated efficacy under the most extreme polar conditions. *Super Moisture Balm was tested under extreme conditions by 6 divers during the Under the Pole expedition. Hydration measured before and after several dives.